The 2016 FNB Wines2Whales event proved to be more fun, exciting and scenic than ever before. 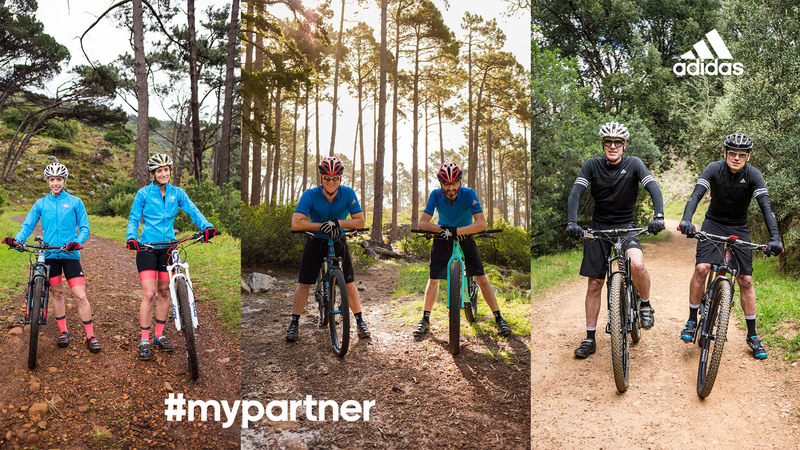 The three adidas and Duesouth #MyPartner winning teams most certainly enjoyed the highly anticipated mountain biking event. Follow the journey of the three winning teams from training to participating in the various races which make up the coveted MTB’ing event, FNB Wines2Whales. Having had the privilege of working with some of the best mountainbikers in the world it really was interesting to cover amateur riders in a racing environment, the main thing we noticed was that everyone shared a similar goal no matter what their racing stature was and at the end of the day it was the team that mattered not the individual. The final video is based on the three teams and their experience at the 2016 FNB Wines2Whales.